Hamro Samaj Nepal (HSN) is a Nepal-based organisation and, works in partnership with Nepal Village Foundation. HSN is registered with Nepal District Administration Office Saptari under registration number of 994, Social Welfare Council of Nepal number 31800 and for tax purposes with Inland Revenue of Nepal PAN number 600345882. Hamro Samaj Nepal is a grassroots organisation working in partnership with national and international organisations to improve the wellbeing of poor and Dalits in rural villages of Nepal. Working in the rural villages is very challenging because of limited skills and resources. Support from national and international volunteers will enable us to do more and, improve the effectiveness. Furthermore, we believe that cross-cultural learnings are very important for global awareness. Hamro Samaj Nepal- NGO Support Project is ideal for volunteers looking to gain international work experience while sharing and developing their own skills and experience to help further the reach and impact of our work in rural villages of Nepal. As with volunteer internships, Hamro Samaj Nepal NGO Support Project enables you to take on a range of tasks, which can include general administration, grant writing, research, marketing, fundraising, IT support and website development. 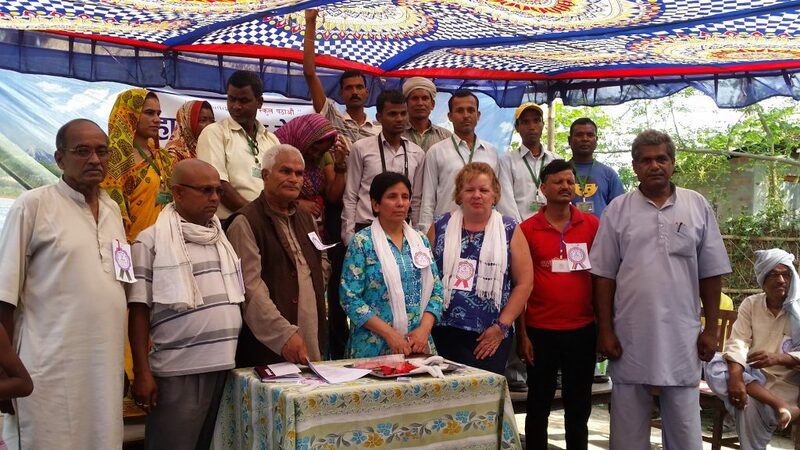 The positive initiatives of Hamro Samaj Nepal are often limited by financial and staffing resources, and the support of international volunteers is invaluable in supporting the organisation to further their efforts within the community. Hamro Samaj Nepal- Teaching Volunteer Project enables international volunteers to work alongside local teachers with the objective of promoting greater literacy, supporting opportunities for higher education, building vocational skills and enhancing career prospects among students. As a volunteer teacher, you may have the opportunity to teach independently, provide support to local teachers, or team up with other international volunteers to take lessons in a range of classroom settings, including schools, tutoring programs and community centres. Access to education and the opportunity to study English and Computer literacy are highly valued in the rural villages we work in. Whether you are a volunteer teaching English or Computer in Nepal or supporting the instruction of other subjects or extracurricular activities, the students are eager to learn and participate in the villages. The influence that international teaching volunteers have on the communities goes beyond the classroom. Crossing boundaries to work side-by-side with students and teachers from different cultures foster a two-way exchange, building cross-cultural understanding and global awareness. Your group will work together with our local team to provide basic health services to villagers that may not otherwise have access to regular healthcare services. Volunteers are working on a Medical Volunteer Campaign aid in treating and educating patients, providing basic check-ups and treatment to villagers in rural Nepal. Volunteers also help to distribute vitamins and other medication and deliver health education information appropriate to both children and adults. One to two week-long Medical Volunteer Campaign involves visiting and working with up to twelve small villages. we have a high demand of Neurologist and Orthopaedist because the professionals lack in the villages and the check-ups are very expensive so the villagers can’t afford it. Hamro Samaj Nepal Medical Campaign is incredibly beneficial to the villages, as it enables both children and adults to receive basic check-ups, important vitamins and medication and to increasing their understanding of basic health topics. Volunteers in arts, dance and music project will share your creative passions and inspire young learners to develop their artistic abilities. 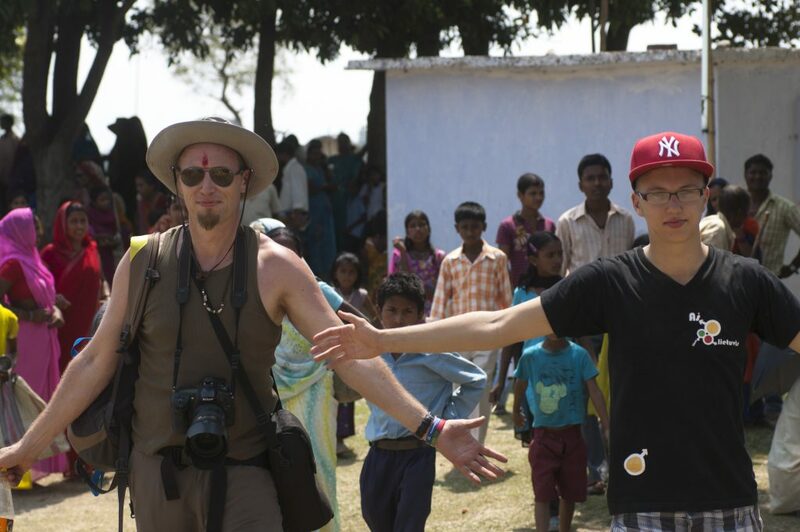 Hamro Samaj Nepal Arts, Dance and Music project enables international volunteers to be immersed in new creative environments with new cultural influences to share their talents and foster artistic learning among students in rural villages of Nepal. 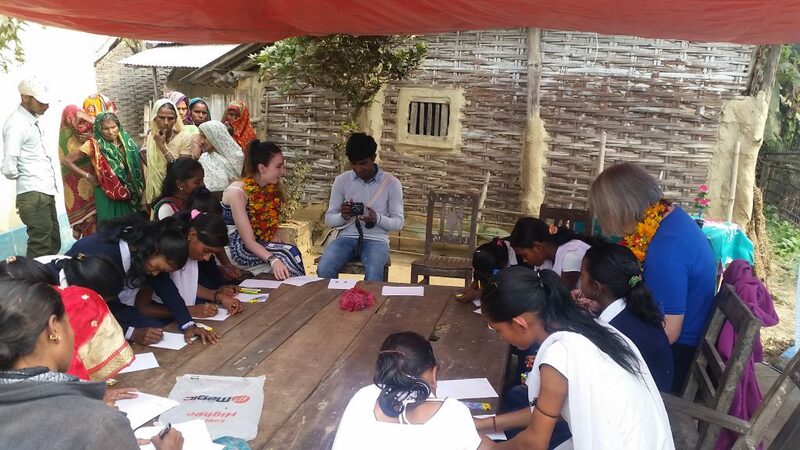 You can choose to volunteer with us for durations ranging from 1 week to 24 weeks, and whether you’re adding a personal touch to costume design for the Carnival festivities in Nepal, or teaching music and dance to eager learners, there’s plenty of opportunity for expression and fun. Hamro Samaj Nepal Sports volunteer project enables international volunteers to play a vital role in teaching youth within rural villages of Nepal, the importance of maintaining active and healthy lifestyles while building skills in teamwork and sportsmanship. Sports volunteer opportunities are to support physical education or sports development within schools or after-school programs. As a volunteer teaching sports in Nepal, you’ll discover that the children thrive on the opportunity to learn new sports and develop their skills. To be an effective volunteer sports coach, you’re encouraged to be inventive with your lesson plans, incorporating new games and sports, teaching new skills, and organizing tournaments for the children. Visa, flights, travel insurance (compulsory), vaccinations, souvenirs, in-country trips or tours, airport pickup, personal spending money. 24/7 in-country support, Program orientation, Volunteer placement, Accommodation-staying with local families, Meals- home cooked local foods.